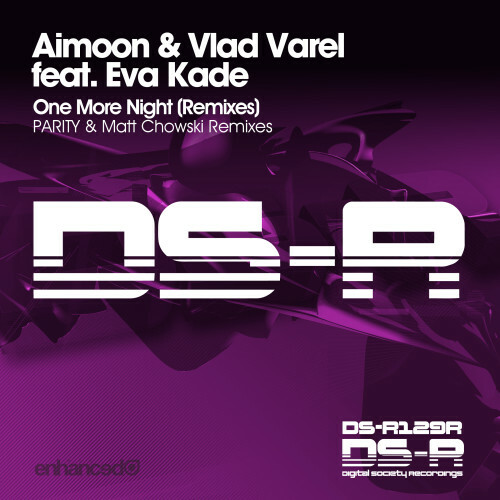 Off the back of the huge original by Aimoon & Vlad Varel, Digital Society Recordings presents the ‘One More Night’ remixes. London-based duo PARITY make their DS-R debut with an epic remix full of amazing synth-work and driving bass, merged with atmospheric pads and Eva’s beautiful vocals making for a sublimely moody rework. Matt Chowski’s remix brings plenty of energy and anticipation with huge synths and big bass, transforming the Original into a high energy peak-time pleaser. 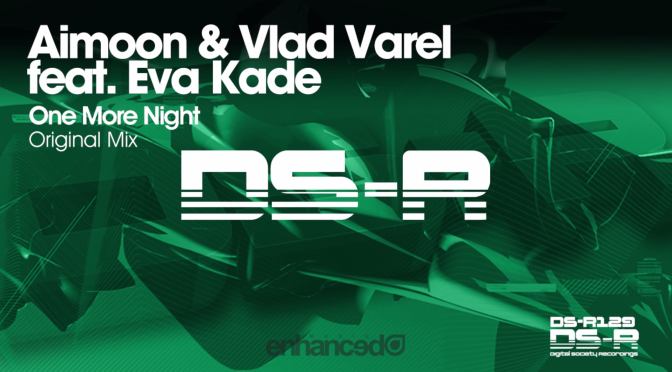 With the Original already a stand-out release from 2015, here, two of the scene’s hottest talents take those instantly recognisable vocals through their own unique brand of Trance. One of Trance’s most consistent producers returns to Digital Society Recordings with the infectious ‘One More Night’. 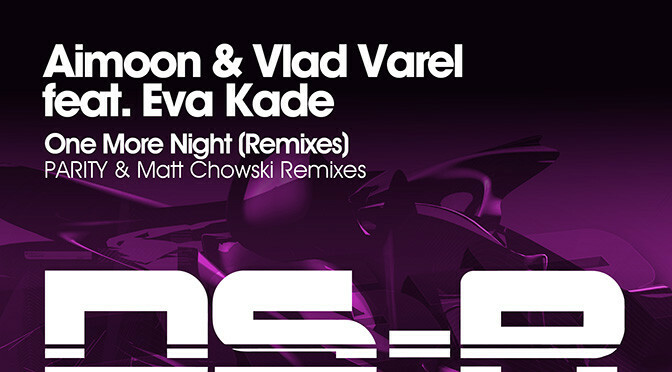 Teaming up with fellow Russian’s Vlad Varel & Eva Kade ‘One More Night’ makes for a gorgeous combination of flexing bass, warm pads and Eva Kade’s beautifully matched vocals gliding alongside an overall tight production, ‘One More Night’ makes for a truly elegant piece of music. 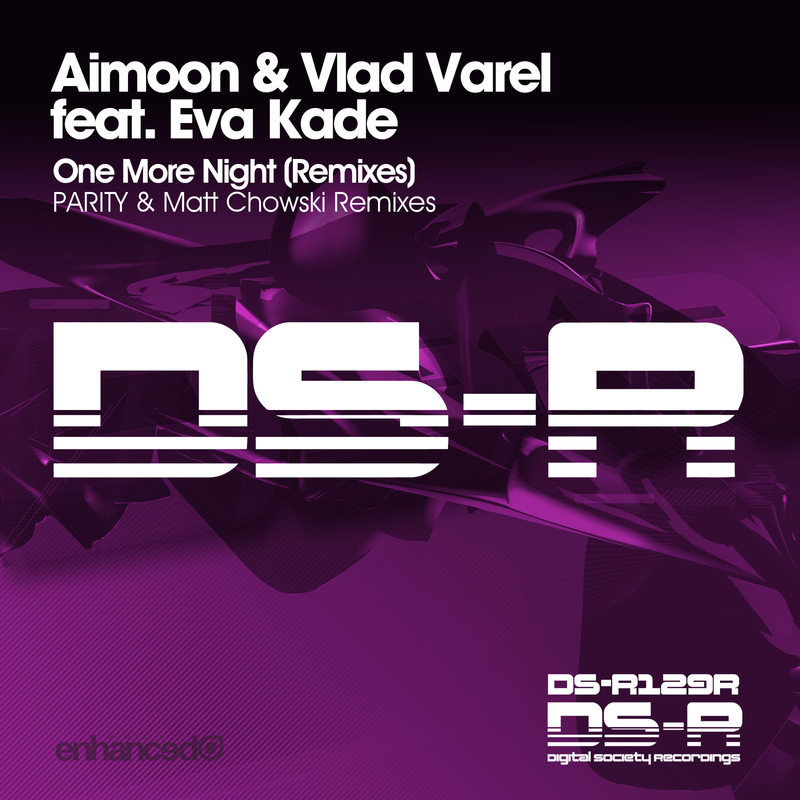 We gladly welcome Aimoon back to the label alongside Vlad Varel & Eva Kade, this is ‘One More Night’. Great news and exelent start for the 2014! 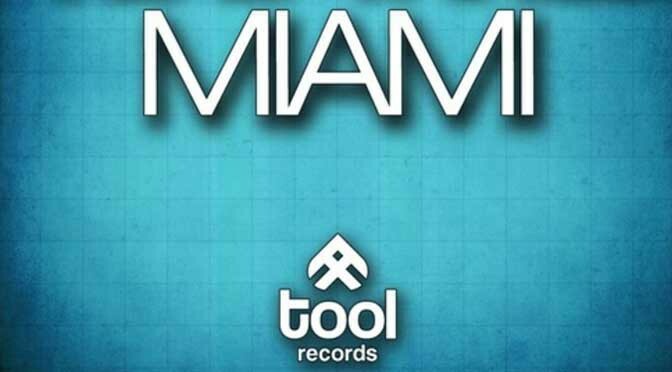 Aimoon’s new remix for Vlad Varel — Miami on Tool Records was supported by Armin van Buuren in A State of Trance 648 radioshow! the release date is 27th Jan 2014.